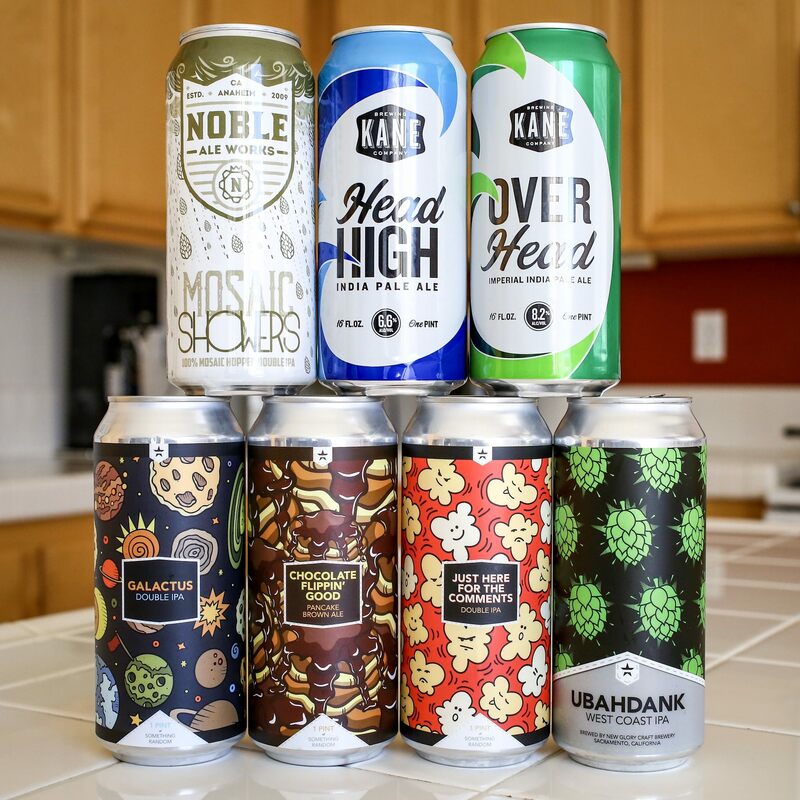 Season 4, Episode 42 – This week on the show, beers from New Glory Craft Brewery, the continuation of last week’s Kane beers, and a hop shower from Noble Ale Works. We are stoked for this week’s show, not only because of the beers we’re drinking, but more importantly, because Jason is back after a brief hiatus! This week, our good friend Robert French hooked us up with some more brew from Sacramento’s New Glory Craft Brewery. We’re also finishing up the glorious box of brew from New Jersey provided to us by Alex and Caitlin. But, that’s not all! A crazy storm rolls in half-way through the show and we experience a soothing, cool shower of Mosaic hops from Anaheim’s Noble Ale Works. Driiiinking in the rain, we’re drinking in the rain! Oh, what a glorious feeling! 00:00:00: Support The Show On Patreon! Four Brewers | Magnify, Carton, Bolero Snort…It’s New Jersey! Four Brewers | YO GABF GABF!